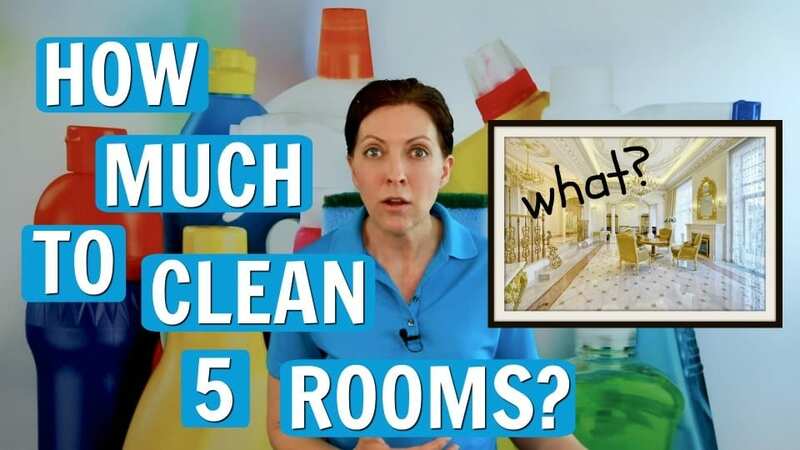 “How much to clean 5 rooms?” Don’t you hate it when homeowners price shop house cleaning? How much to clean 5 rooms? Can you even give a fair price or a cleaning estimate without knowing more details? 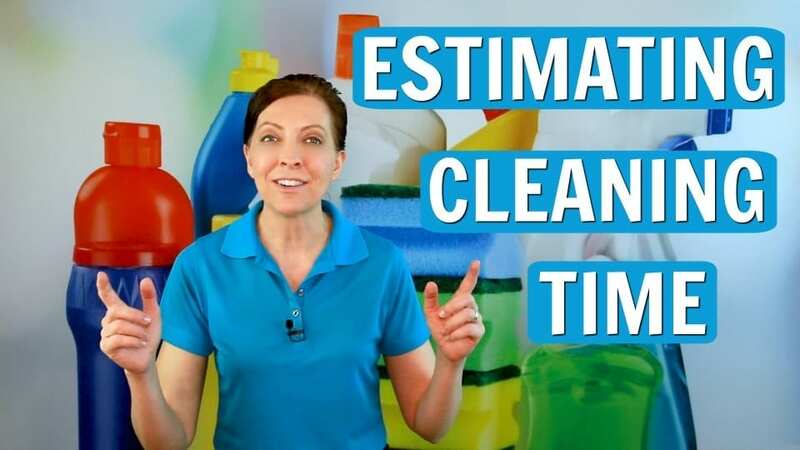 Angela Brown, The House Cleaning Guru says when someone asks “How much to clean 5 rooms?” They are asking for a sales pitch. If you give a cleaning quote sight unseen there’s no price negotiation. The homeowner can’t do a price comparison because they don’t know what you offer. If you’re a house cleaner or maid, you’re in sales. Start selling. What are the questions to ask on a walkthrough or house cleaning job estimate? The questions to ask on a walkthrough help you determine how long the job will take and how much to charge the customer. 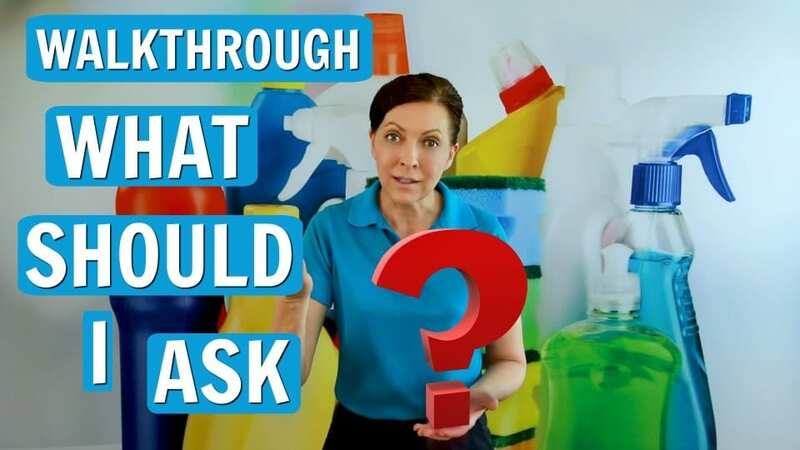 Angela Brown, The House Cleaning Guru has 63 questions to ask on a walkthrough. 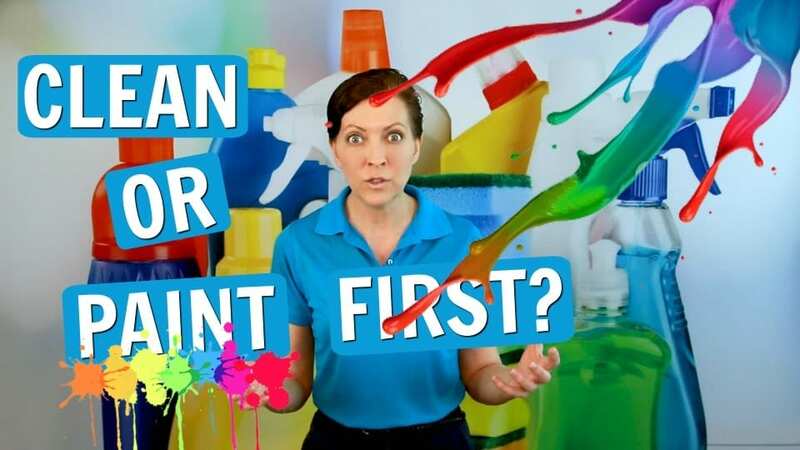 And she covers a few of them here on this cleaning channel. She also gives cleaning advice and things to look for when giving a job quote. Same Day Walkthrough and House Cleaning? Is it wise to do the same day walkthrough and house cleaning? Or should you give the job quote on a separate day? “Same day walkthrough is possible when you charge by the hour,” says Angela Brown, The House Cleaning Guru. “If you bid a job that is not hourly your job estimate will depend on other factors. And the same day walkthrough and cleaning are not a good idea, because you don’t know how long it will take. The house cleaning walkthrough is on the house cleaning FAQ in every cleaning forum. These pro cleaning tips will help guide you through your job bidding process.